N.C. 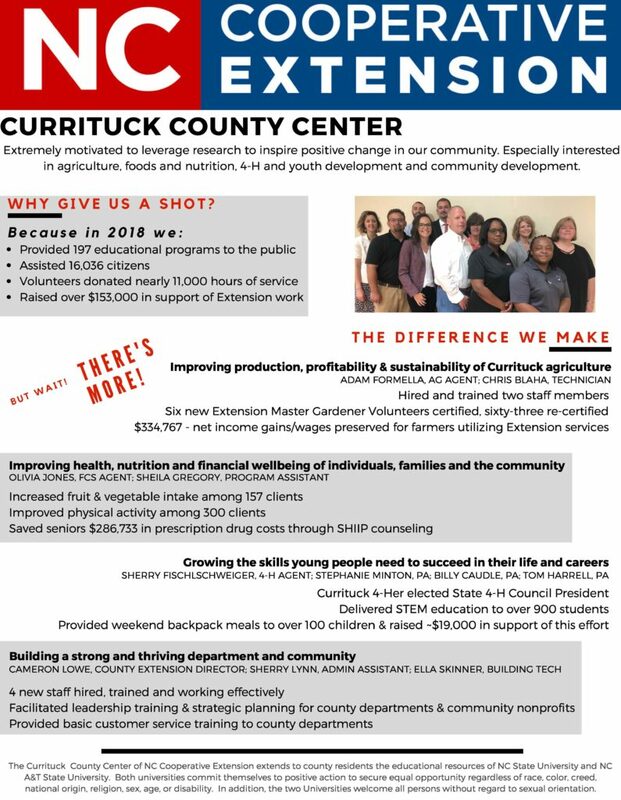 Cooperative Extension in Currituck County enjoys a beautiful facility in the center of the new Currituck Community Park. 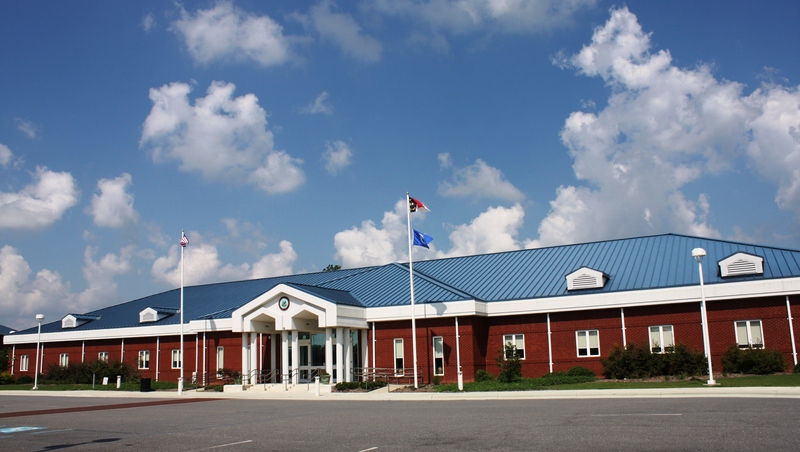 This facility is the premier educational and conference facility in Currituck County. 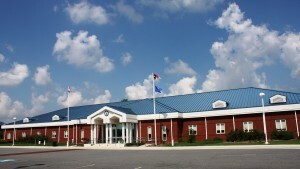 The educational classrooms and conference room are used for Cooperative Extension educational classes and county department training and meetings. The auditorium can be rented for special events. Please see the Extension Center link on the left for more information regarding building policies and reservation procedures. 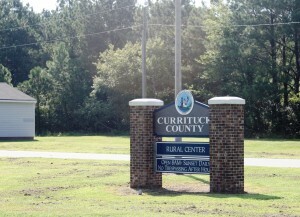 Cooperative Extension in Currituck also oversees the CCRC (Currituck County Rural Center) through the 4-H Department. The CCRC is maintained for the education, cultural and recreational enrichment of the public and for the benefit of the citizens and visitors to Currituck County. The Rural Center is a wonderful facility for horse shows, educational clinics and outdoor events. For more information regarding facility policies and reservation and rental procedures, please see the CCRC link on the left.